During today's episode, Andrew and Jeff will discuss how critical the next three series are for the Tribe. Are they make or break? What can be done about the struggling offense? With the Cleveland Browns season opener ahead, what's the outlook look like for them? 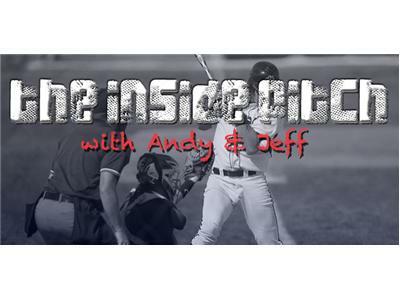 All that and more on today's edition of The Inside Pitch.